This season is starting out with great weather and great participants in the 2014 Summer Teach & Take a Kid program! For more information about the Foundation for Safe Boating, or how to get involved with the many programs there, visit the website, or give a call. I’m sure they would love to hear from you! 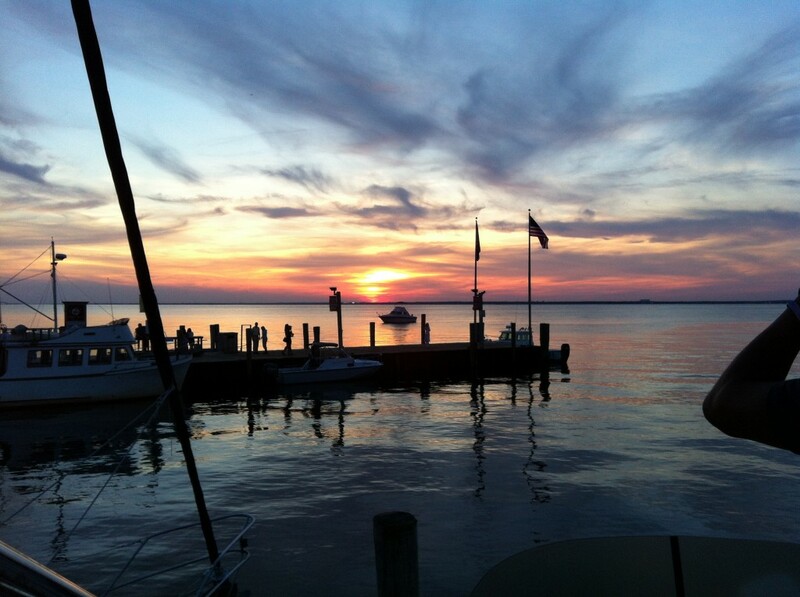 (http://boatingandmarineinfo.org). The first leg took us from Amityville, NY on the Great South Bay to Fire Island Sailor’s Haven at the National Wildlife Preserve and Seashore. The chart screenshots are provided by NOAA for free, in PDF form at their site: (http://www.nauticalcharts.noaa.gov/pdfcharts/). The following snapshots were taken in the Knaptrackicon Channel region of Second Life. It’s a long term prim preserve and seaway maintenance project. Many thanks to Elbag Gable and Jane Fosset, as well as the Day to Day operations crew at Danshire Yacht Club and SLCG Station Danshire. BZs all around! 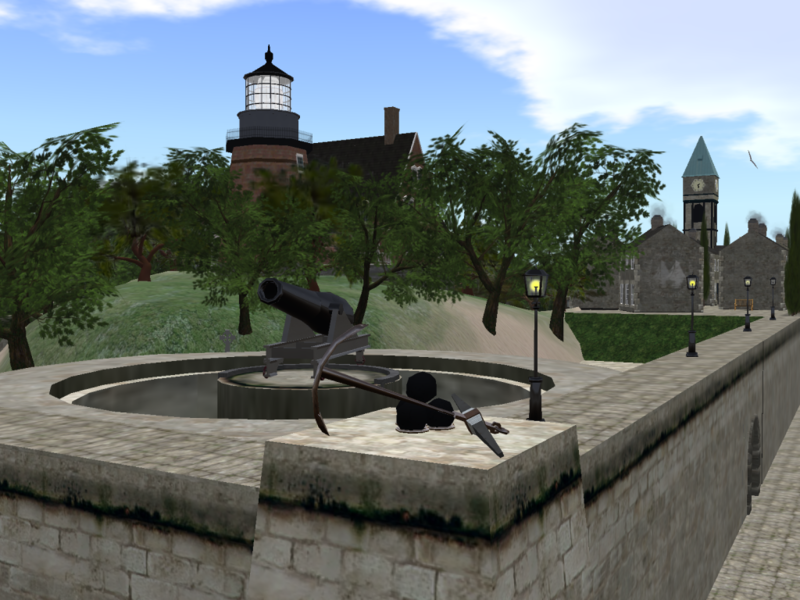 Below is a retrospective of works using Bryce3D from 1999 to 2006, when I discovered Second Life as a tool for sharing safety at sea messages. Since then I have actively participated in the US Coast Guard Auxiliary prototype programming for the 3D Virtual Worlds platforms. I am always interested in development of a truly 3D interactive training tool with practicable use. Please drop me a line if you are interested in working on this further. 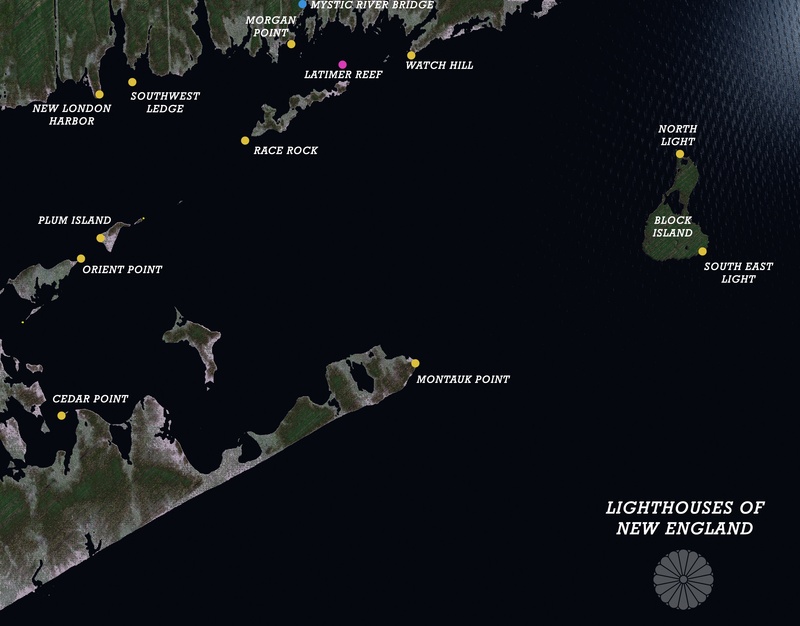 The files below are based on engineering and survey data combined with a 3D display of the charted objects (lighthouses, buoys, and other shipping / sea lanes).